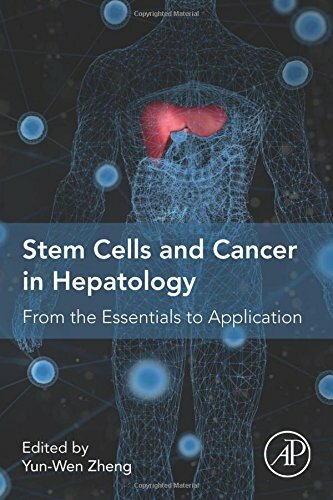 Stem Cells and Cancer in Hepatology: From the Essentials to Application offers basic scientists and clinicians in the fields of stem cells, hepatology and oncology an overview of the interaction between liver biology, stem cells and cancer. It discusses how the liver performs regeneration and repair, the role stem cells play in these processes, and the mechanisms by which liver cancers are initiated and developed. As the field of stem cells and cancer stem cells in hepatology is new and dynamic, thus making it difficult for researchers and clinicians to understand the most relevant historic and novel studies, this volume addresses that challenge. This entry was posted in stem cell book and tagged Application, Cancer, Cells., Essentials, From, Hepatology, stem. Bookmark the permalink.